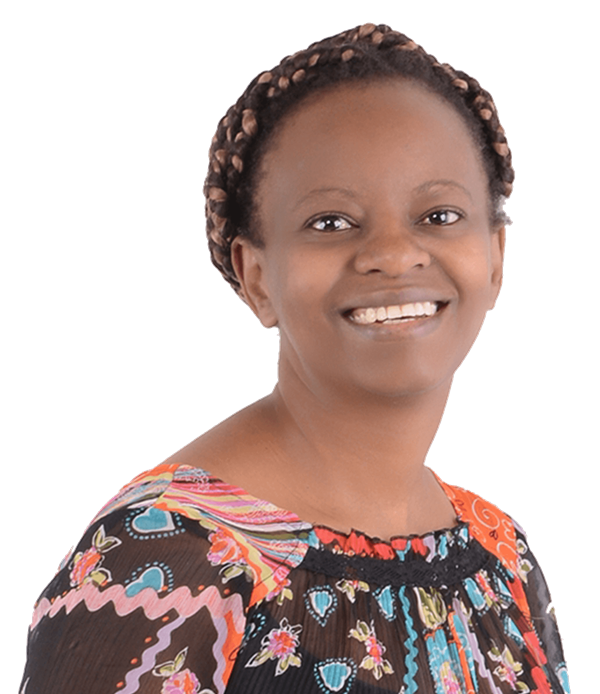 Create an Authentic Personal Brand and Become Irresistible and Unforgettable to Fun & Exciting Clients Who Get and Value You – While Being Totally You! Be unique. You’ve got to stand out. You’ve got to be different. That’s what they keep telling you. On the surface, this sounds nice – like it’s the right thing to do. Sounds logical, right? Having a personal brand that’s unique. The question is, how the heck are you supposed to do that? See – the thing is, you probably went to ‘school’ with many other people. You all learned the same stuff. You were all taught and certified to do the same thing. How in the world can I 'stand out' and be unique when there are many other people out there who have the same skills and knowledge I have? How do I figure out what makes me unique? And how can I express that uniqueness in a way that draws in the type of clients I would enjoy working with? How can I describe what I do and promote my business authentically, confidently, and without feeling the need to hold back, play small, shrink, or hide? How do I talk about my business and market it without feeling like a fraud - like it's not really me? How can I connect with all those people out there that I KNOW need my help and would be great clients while being totally true to who I am? If you have any of the questions above, you’re in safe company – and you’re not alone. Many heart-centered servicepreneurs ask themselves the same questions over and over again. And mostly without satisfactory answers. 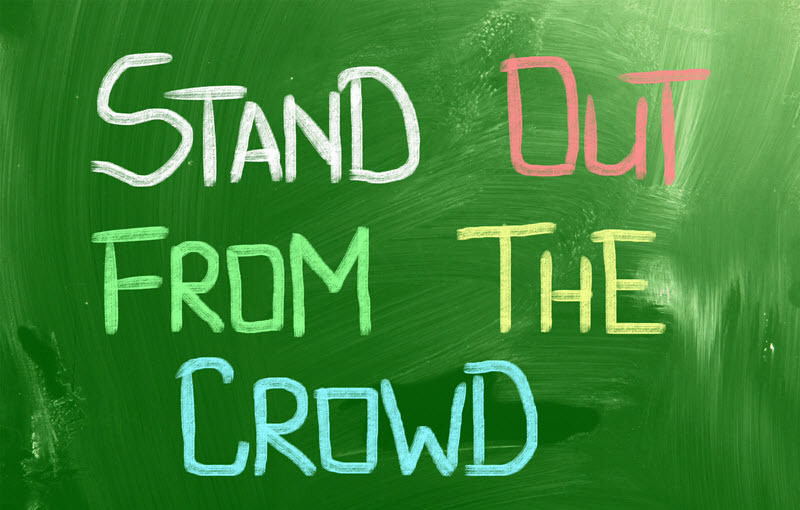 Thing is, you might know what you do and how you do it, but you just can’t seem to find the right words or the right way to get your message out to all those people out there that you know would be great clients! And so you keep trying to explain what you do in ways that feel kinda watered down, or cheesy, and that feel like they’re not fully representing you. You try to model what others are doing, or what you’ve been told you’re supposed to do, but it still doesn’t feel ‘quite right’ for you. And this makes you hold back on fully being you and expressing all the goodness you have in you – your brilliance. All because you’re trying to present yourself how you think you should. What makes me unique? What makes me different? I’m struggling to figure out what makes me unique other than me being me! 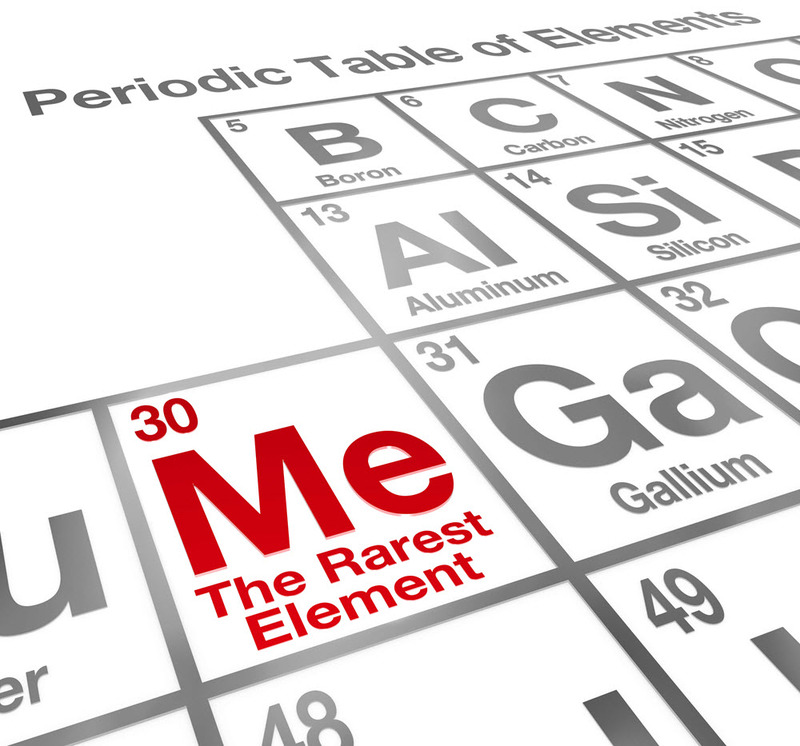 how can you uncover and express your uniqueness in your business so that you can attract the type of clients that get you, value your expertise and are willing to invest in your services? 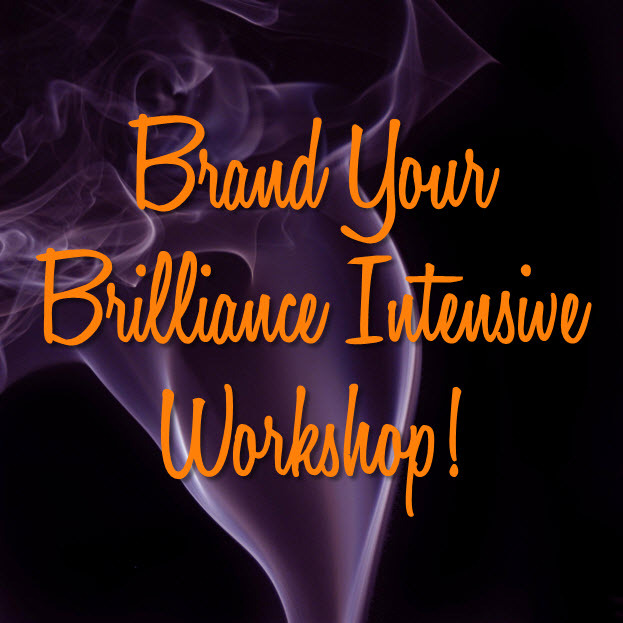 I'm excited to introduce you to the Brand Your Brilliance Virtual Intensive Workshop! Finally, you can Be YOU – and Brand YOU in your heart-centered business. In this LIVE, half-day workshop, you’ll begin tapping into who you really are and learn how to express your brilliance in a way that resonates with your most ideal clients and fully represents you. Just you being you – fully. 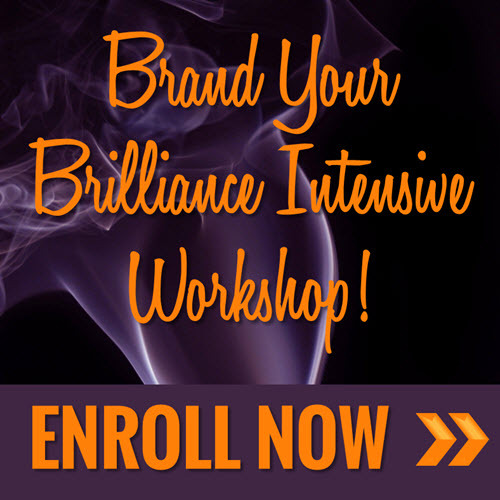 What's included in the Branding Virtual Intensive Workshop? Expert, step-by-step coaching and support as you create the elements of your authentic brand. I will guide you you every step of the way during this day to help you uncover and brand your brilliance! You'll also get the opportunity to ask me questions. Enroll in the next live workshop! This workshop is a LIVE half-day event that takes place about once each quarter. The next LIVE workshop is scheduled to take place on Saturday 23rd September, 2017. Your investment to begin creating an attractive personal brand that fully represents you and resonates with your most ideal clients is $397. For planning purposes, here’s how the live workshop day is likely to play out. I look forward to chatting with you and helping you start crafting an attractive, authentic brand!